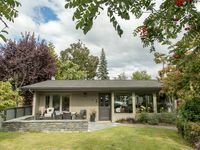 Properties in Lake Hayes average 4.6 out of 5 stars. New, Modern 2 Bed Apartment with great views! Property 9: New, Modern 2 Bed Apartment with great views! Self Contained Guest Suite | Mountain Views | Lots of Sun! Property 10: Self Contained Guest Suite | Mountain Views | Lots of Sun! Warm sunny unit to call home whilst you are on holidays. Property 13: Warm sunny unit to call home whilst you are on holidays. Property 36: The Spruce Hus - Studio by the lake. Property 48: The Love Shack... Live the dream! 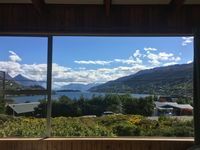 Property 50: Private & Peaceful in Central Queenstown with off-street parking.